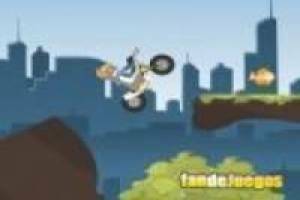 Play with the cat and mouse in this exciting game of Tom and Jerry where you have to choose your favorite character and ride the bike to win the races. It reaches the end of the screen in the shortest possible time. 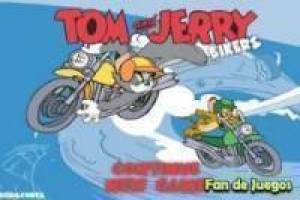 Enjoy the game Tom and Jerry: Motorcycle racing, it's free, it's one of our tom and jerry games we've selected.